The semester is almost over, and all my final papers, projects, and tests are finished and turned in. So with less then a week until my family opens presents I’m turning my attention to knitting presents. 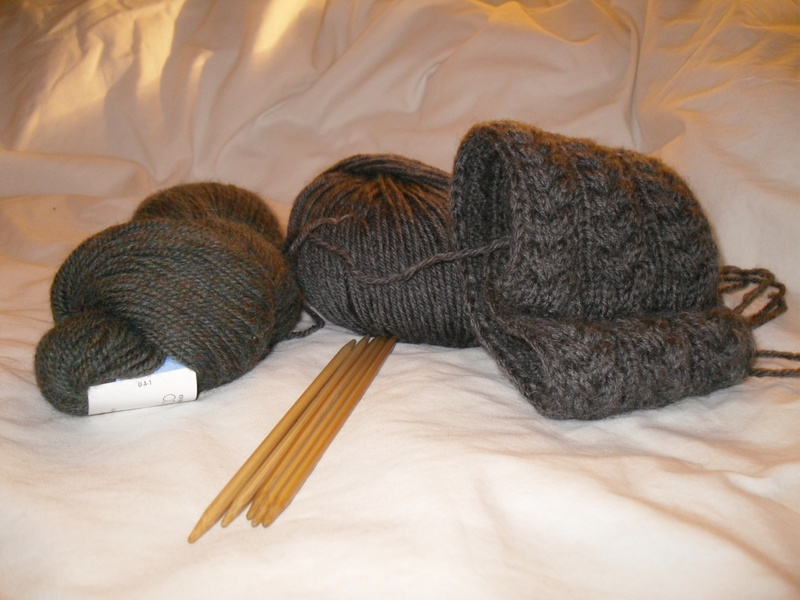 Currently, this is the state of my Christmas knitting. Can I make it? We shall see.